GRAND RAPIDS, Mich. (AP) — Michigan regulators are expanding an investigation into air pollution produced by a medical-device manufacturer, and the results could be factored into a cancer study. 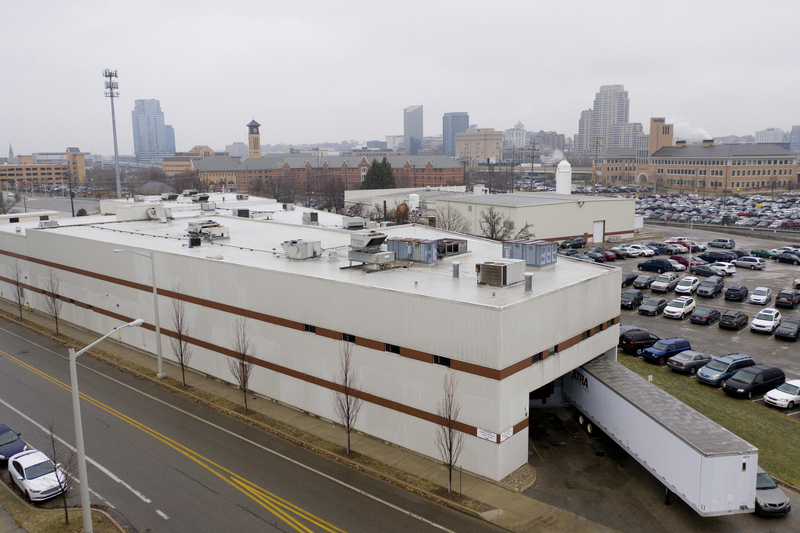 The Department of Environmental Quality this month announced plans to widen air-quality testing around the Viant Medical facility in Grand Rapids, The Grand Rapids Press reported. The department issued several pollution violations after noting elevated emissions of ethylene oxide, a known carcinogen. The company uses the chemical to sterilize medical equipment. Exposure to the toxin at low levels over months or years can harm the eyes, skin, respiratory passages and the nervous system, according to the Agency for Toxic Substances and Disease Registry. Constant exposure over time could cause neuropathy, kidney damage, liver damage. Pregnant women could miscarry. Viant said it is cooperating with the investigation. “Immediately upon receiving the results of the DEQ’s modeling study in November, we ceased the activity that was likely the most significant contributor to ethylene oxide emissions,” spokesman John Truscott said. The study shows that toxins from the facility could be present in the area where the Kent County Health Department is studying cancer cases. The county began studying cancer rates around Butterworth Landfill last year after residents raised concerns. The department now is factoring the ethylene oxide investigation into the cancer study, said Alicynne Glazier, a county epidemiologist. It’s too soon to determine if there’s a connection between the emissions and cancer cases, said Chris Ethridge of DEQ’s Air Quality Division. A public meeting on the issue will be held March 6.